Celebrating the First Overland from London to Singapore in 1955. The spirit of the adventure is captured in this capsule collection. London to Singapore Far Eastern Exhibition. The series 1 Land Rover, now known to us as the Land Rover Defender, played an important role in what is widely recognised and the 'First Overland' In 1955, six students from Oxford and Cambridge Universities drove two Series 1's across the world in a record breaking expedition that would take them further than they'd ever been before. The Series 1 Land Rovers, one light blue and one dark blue to commemorate the colours of each university, set off from London on September 1st. They drove with determination to reach far-Eastern Singapore - a feat that had never been previously completed. Some had tried but all had failed. This was the team's one chance to change history, and all eyes were on them. The journey took the explorers across a vast landscape of countries, from France, Germany, Greece, Syria, Iraq, Burma and right through Thailand. As the horizon changed with every breath-taking region they crossed, their destination drew ever closer and within their reach. On the 6th March 1956, the team arrived in Singapore, It had taken them six months and six days exactly. 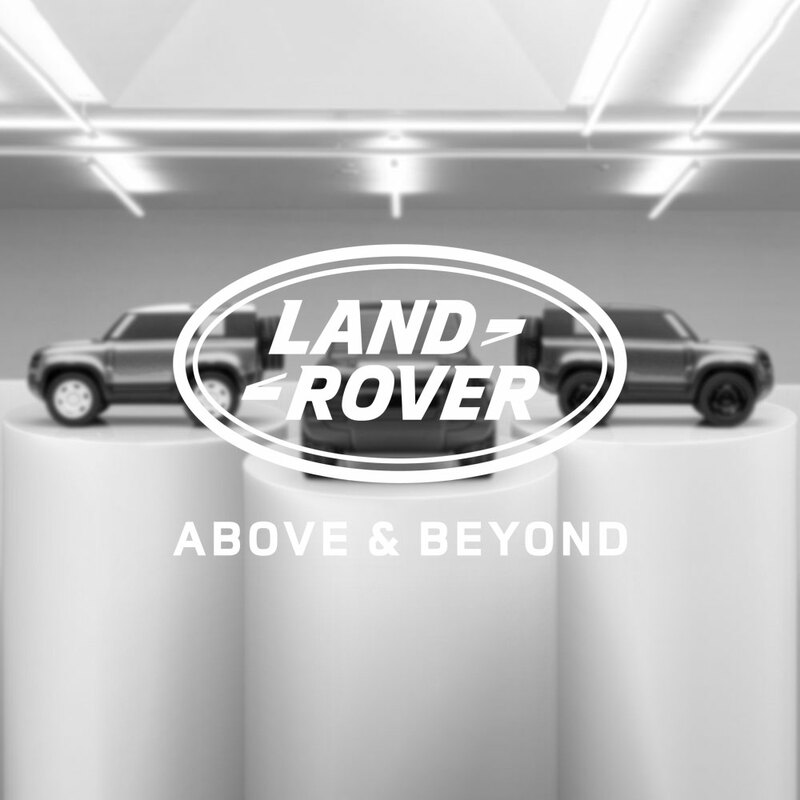 The Land Rover Overland Heritage Collection celebrates not just the achievement of the expedition's courageous and inspiring team, but the iconic vehicles that made it all possible. This spirit of adventure is captured perfectly in our exclusive selection of gear and accessories, with hints of the style that swept the 1950's. Your own adventure awaits.